Vidya Balan opens up about the Harvey Weinstein case! Recent Harvey Weinstein sexual harassment case has shaken the Hollywood industry and closer home, the Hindi film industry too. The case is a reflection of how successful women too at times feel insecure to address sexual harassment issues. After Priyanka, it is Vidya Balan who has spoken about the case. “You know it is quite shocking to see that Harvey Weinstein has been an abuser for so many years and no one spoke about it till the NY Times piece broke… He is one of the most powerful producers in Hollywood; someone whose work we’ve all admired but to think that even the most powerful female actors chose to keep silent on the matter for decades is a reflection of how women, however successful they maybe, don’t feel safe addressing sexual harassment,” Vidya revealed. 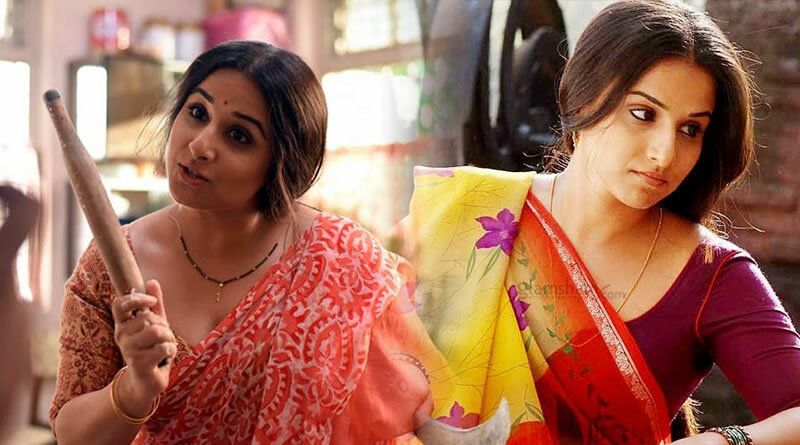 Later, Vidya added that personally, she has not encountered any such situation in her career. “If someone’s vibe made me uncomfortable, I’ve walked away from that person and the opportunity to work with him… That is my way of dealing with it. No one has ever crossed the line with me,” Vidya ended conversation. ← Aishwarya and Abhishek Bachchan to reunite for Abhimaan remake? 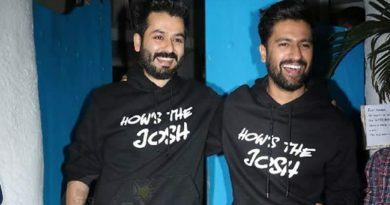 Abhishek Bachchan’s hot act on Sheila Ki Jawani with Katrina at Lip Sing Battle! 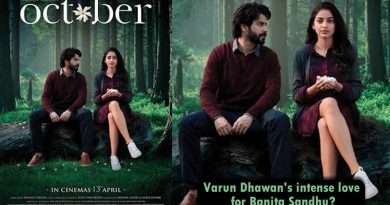 Varun Dhawan’s loveable staring toward Banita Sandhu in October’s new poster! Aamir Khan’s smiles for school kids of Zakhangaon village!